Whether you need a Samsung Galaxy J7 repair or screen replacement, we are your best choice. We have completed over 30,000 repairs since opening in 2009, so you’re in good hands. 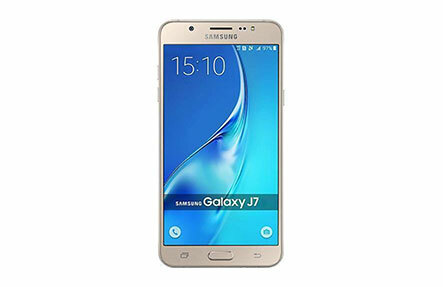 We ensure that all our Galaxy J7 screen repairs will have the same look and feel as when new. This is because we use only the best spare parts in the market that other less experienced repairers don’t use due to cost cutting measures. We also offer J7 Pro repairs as well. Our stores are right across the Perth metro area so we are easy to access. Our commitment to professional repairs means we will have your Galaxy J7 fixed right the first time. We also won’t wipe your data so you’ll keep your media, messages, notes and more and we offer a full warranty on parts & labour. So whether you have a J7 or J7 Pro come down to any of our stores or contact us today for a no-hassle repair. We even take online bookings!